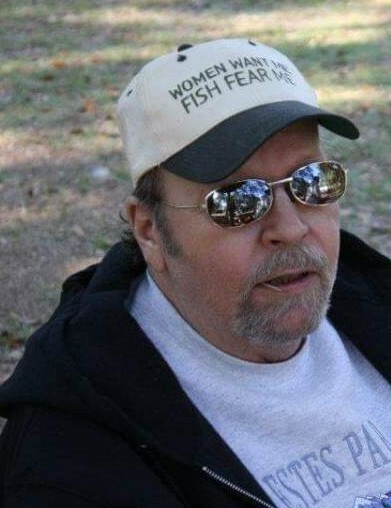 John Michael Rhoden, 64 of Lake City, passed away on Sunday, April 7, 2019 at the Haven Suwannee Valley Hospice Care Center in Lake City. He was a lifelong resident of Lake City and worked for 24 years with Rountree-Moore Toyota in the service department. Mr. Rhoden was of the Baptist faith and had attended Evergreen Baptist Church in Lake City when he was younger. He was a musician and one of his most loved lyrics was “He aint Heavy, He’s my Brother”. Mr. Rhoden’s favorite thing to do was spend time with his family, especially his grandchildren. He was preceded in death by his father, Joel Rhoden. Survivors include his wife, Terry Rhoden; his mother, Vera Rhoden; two children, Michael Rhoden (Tammy) and Misty Whitaker (Bryan); one brother, Ronald Rhoden (Katrina); one sister, Donna Rhoden, all of Lake City; eight grandchildren also survive. A celebration of life will be held on Saturday, April 13, 2019, from 2-5:00 PM at Hatch Park in Branford, FL.